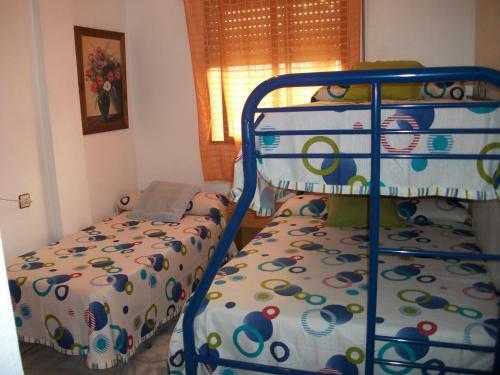 Set in Granada, this apartment features free WiFi and a balcony. The apartment is 2.3 km from Granada Cathedral. The kitchen is equipped with an oven and a microwave, as well as a coffee machine. A flat-screen TV is featured. This hotel is 3290 metres from the Alhambra entrance, 2401 metres from Plaza Nueva (the absolute centre of Granada), 1182 metres from the train station and 587 metres from the bus station.